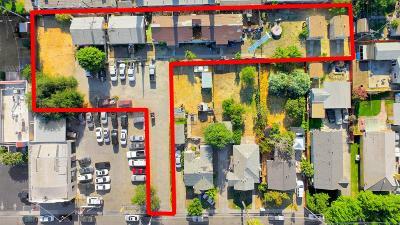 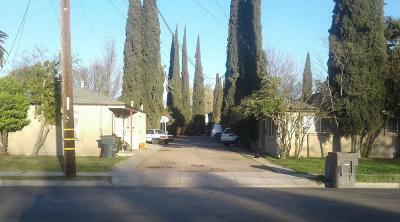 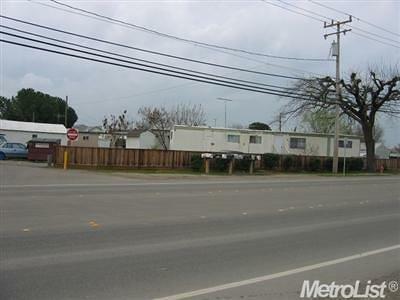 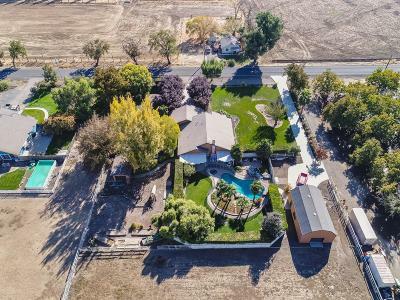 $1,000,000 Tracy, CA Courtesy of California Advantage R.e. 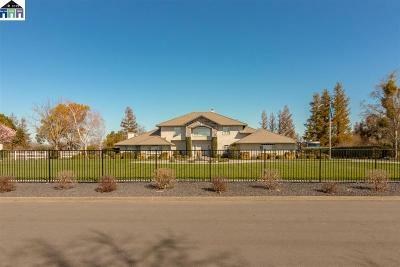 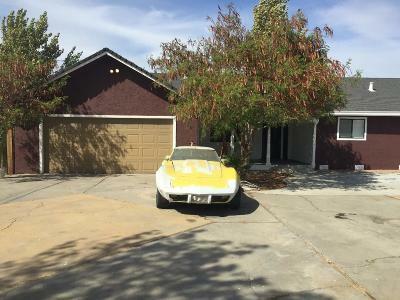 $910,000 Tracy, CA Courtesy of Union Strong Homeowners, Inc.
$899,999 Tracy, CA Courtesy of Virtue Realty Group, Inc.
$859,000 Tracy, CA Courtesy of Legacy Real Estate & Assoc. 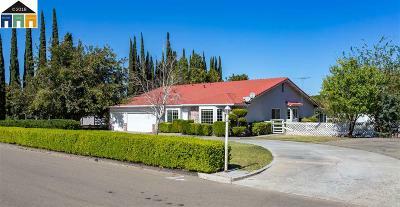 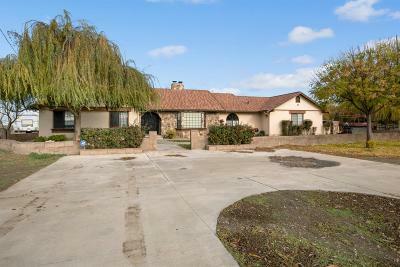 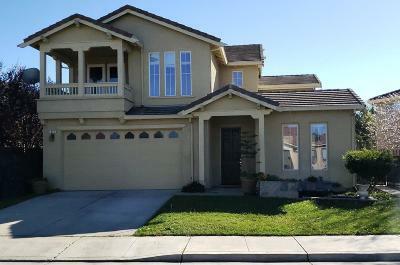 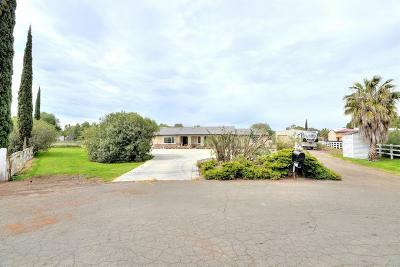 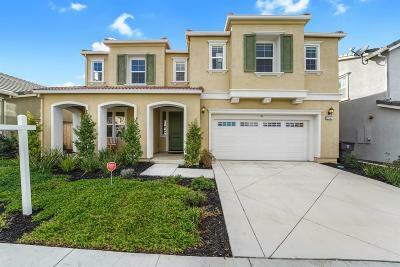 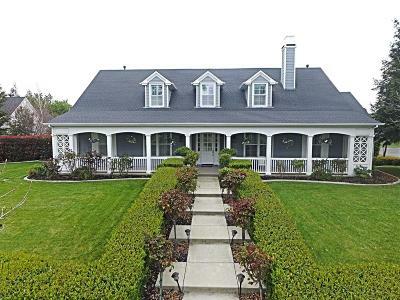 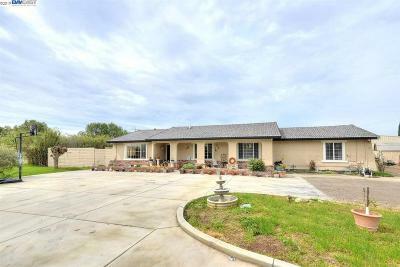 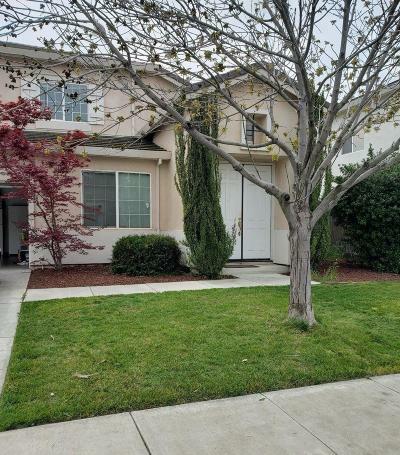 $789,950 Tracy, CA Courtesy of Turn Key Realty And Assoc.